Based in Le Locle Switzerland, Tissot are sold in over 150 countries and renowned for producing excellent Swiss timepieces. 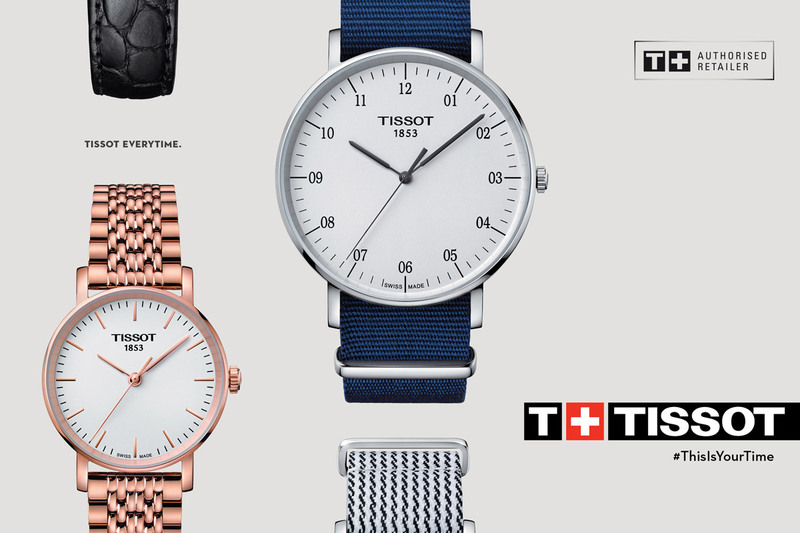 From classic to sports models Tissot have an extensive collection have Swiss craftsmanship into stylish modern timepieces. 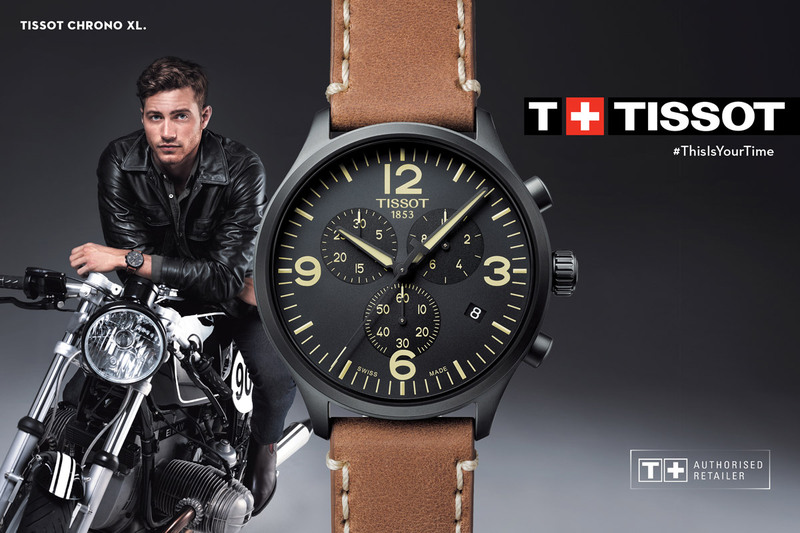 Tissot has a strong affiliation with many sports and has been official timekeeper for countless cycle races, rugby matches and basketball games over the years. The current timekeeper of the Tour de France, Tissot ensures that every second matters with their professional timekeeping and provides accuracy every step of the way.